What an extraordinary feeling to have a book out in the world! 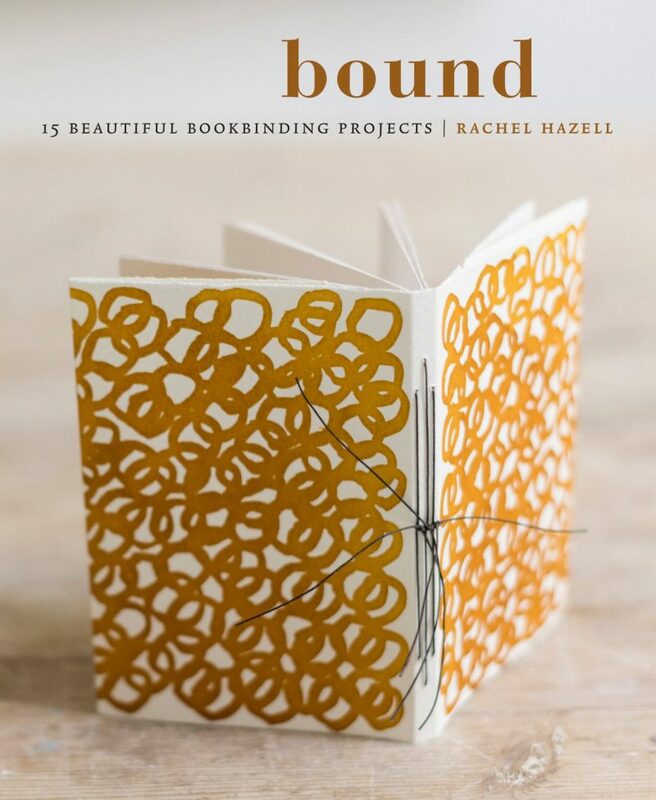 Bound:15 Beautiful Bookbinding Projects can now be found on bookshop shelves from Mornington, Australia to Marseilles, France. 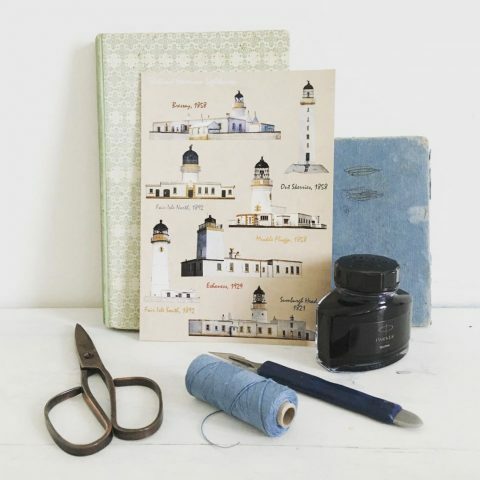 Pre-launch celebrations began in Penzance, where the delectable No.56 hosted an evening of book signings and stationery delight. A local (self confessed) book geek blogger came by for an interview. 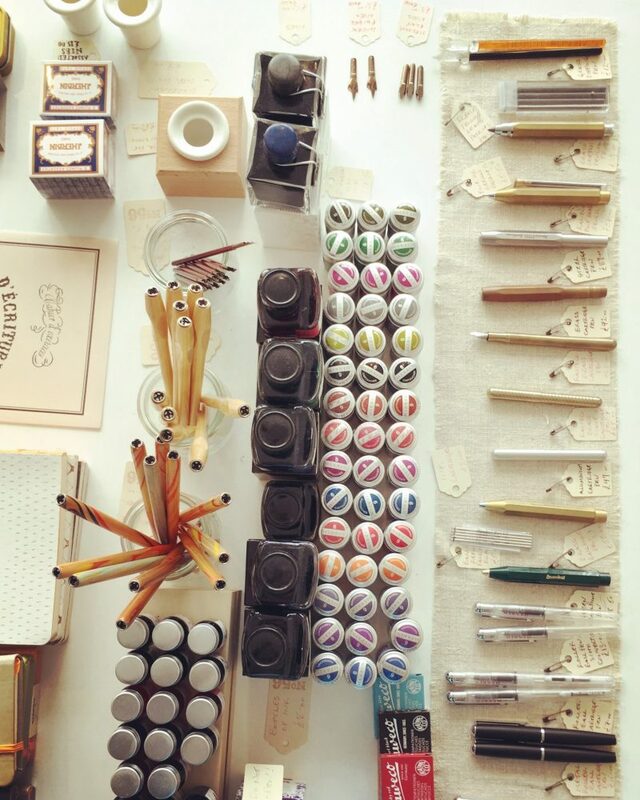 Unsurprisingly, a quantity of inks and pens were also purchased. 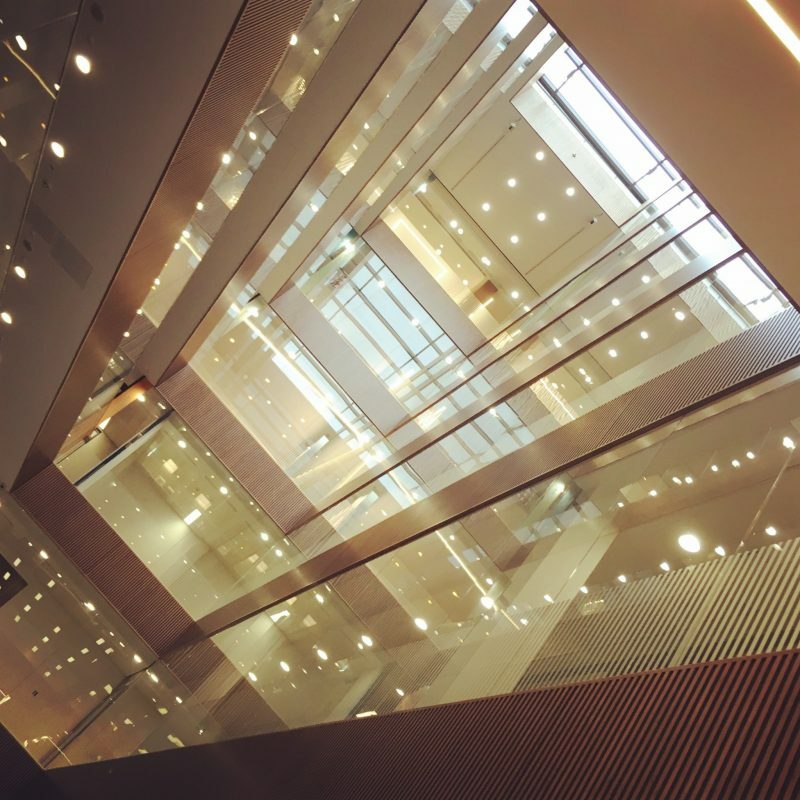 Publication week began with a workshop for seventy in the hallowed halls of Hachette. No no…not daunting at all…. Hand-wrapped bars of Coco’s Gin & Tonic chocolate were delivered to all those involved in the production of Bound. 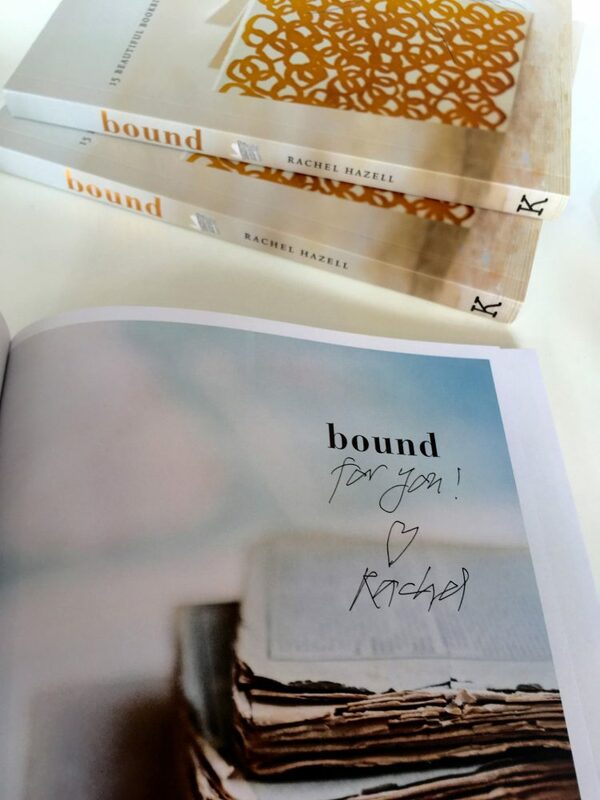 The London launch of Bound, in the shape of a sell-out workshop, was hosted at the legendary Foyles on Charing Cross Road. 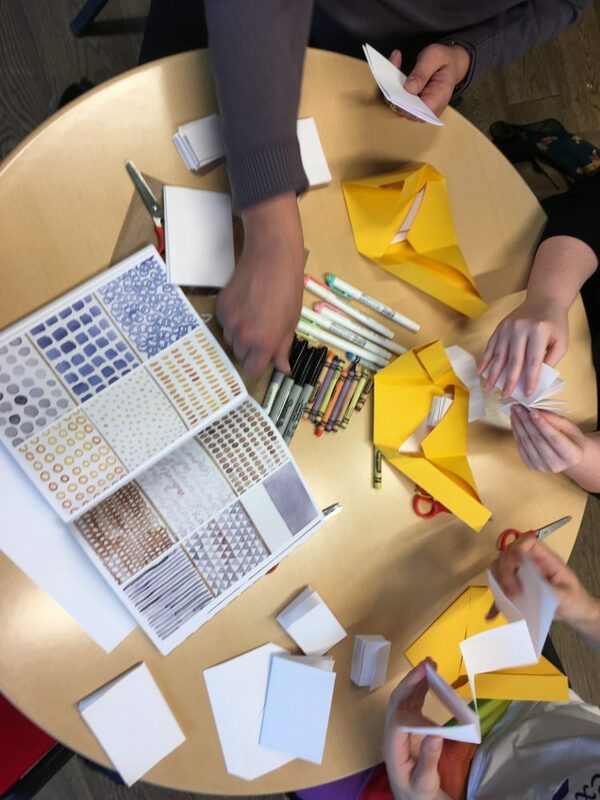 There was much folding and creating, all kept safe in a bright yellow origami envelope. 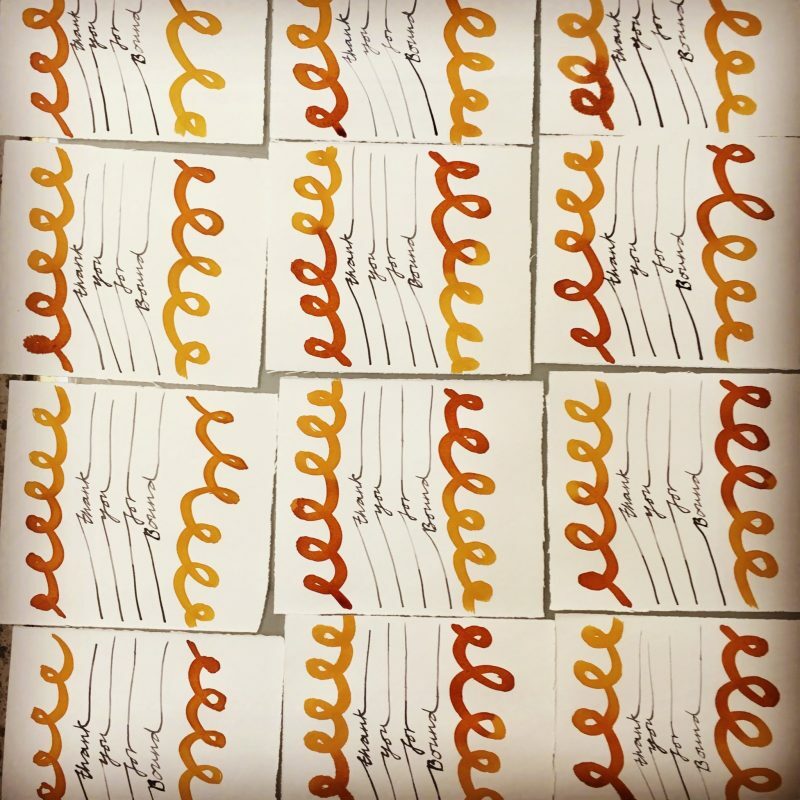 Meeting book-loving people and writing personal dedications on the fly-leaf of Bound is fast becoming a favourite occupation. 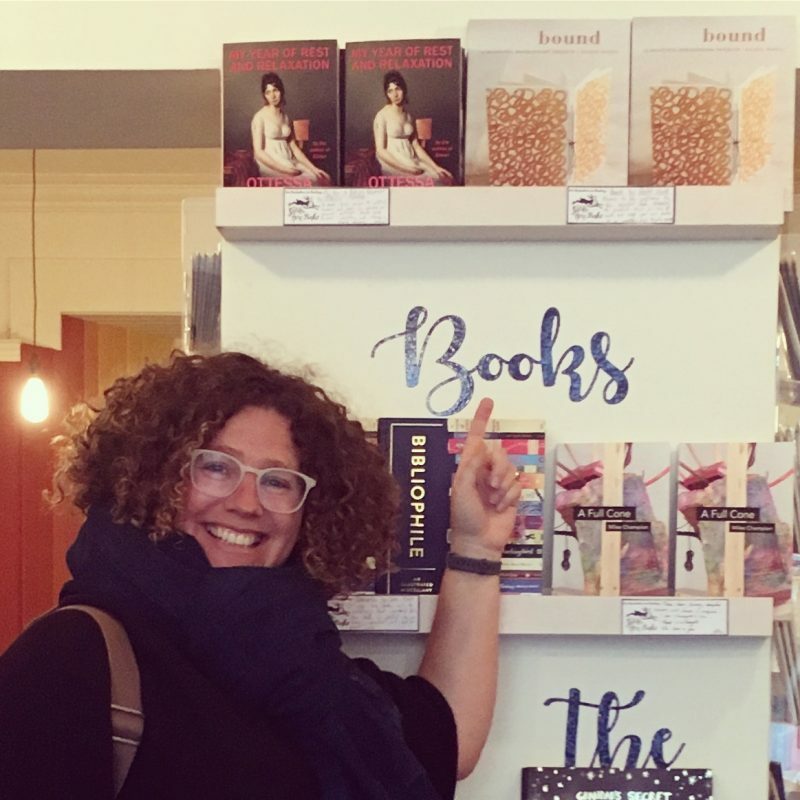 Discovering copies on the Golden Hare’s “Books of the Month” display shelves brings all smiles. 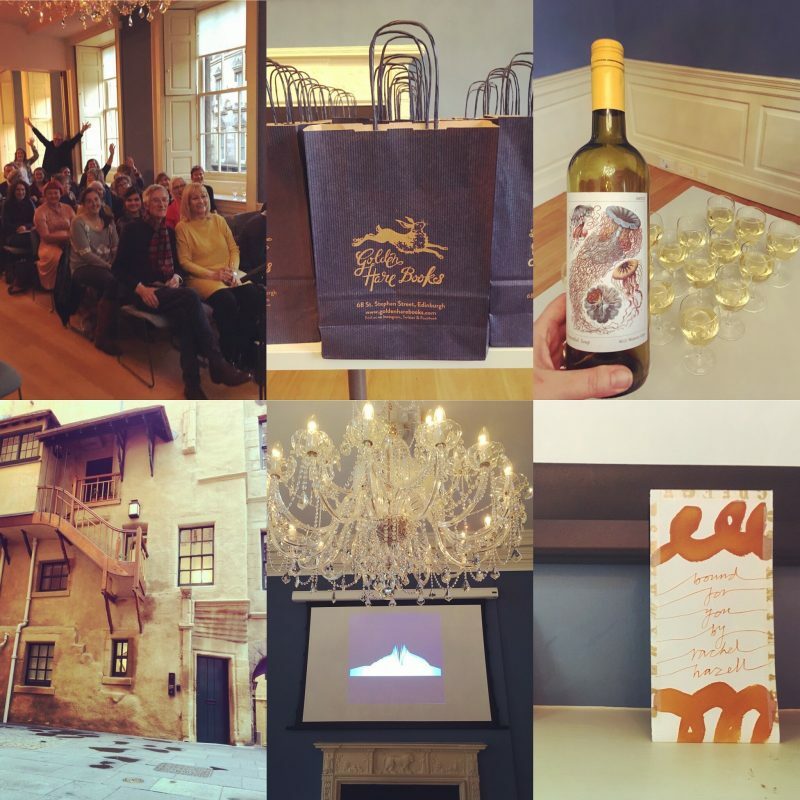 The Edinburgh launch was a most joyful event, from the atmospheric location to themed wine. There was a Q&A and a quiz, with prizes! Huge thanks to the best indy bookshop for a splendid evening. 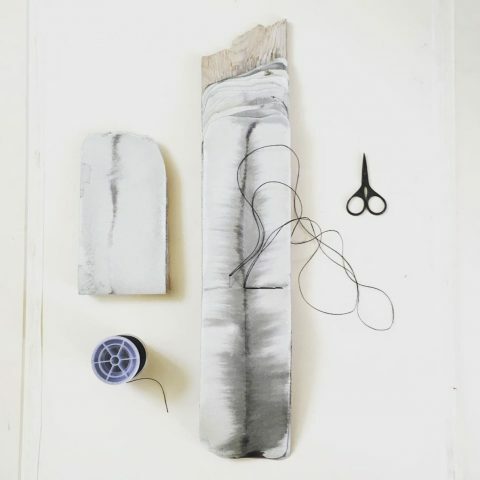 It’s such a pleasure to know that people are folding and cutting, sewing and gluing all these books together. More events are planned – if you’d like to be the first to know the details, please sign up to the newsletter. Publishers Weekly has reviewed Bound. 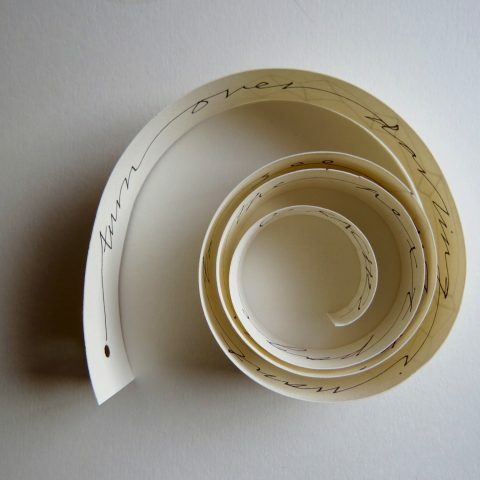 Bound:15 Beautiful Bookbinding projects is published by Kyle Books, an imprint of Octopus. The incredible photographs are by Susan Bell. What a joy to think that I can make books that will bring me happiness and perhaps even others will find beauty in them too! I doubt I will ever be able to have the opportunity to take an in-person class with you (age, distance and dollars are such boring impediments) but your book has opened a hidden door into a whole new world, your world. I am so grateful! !